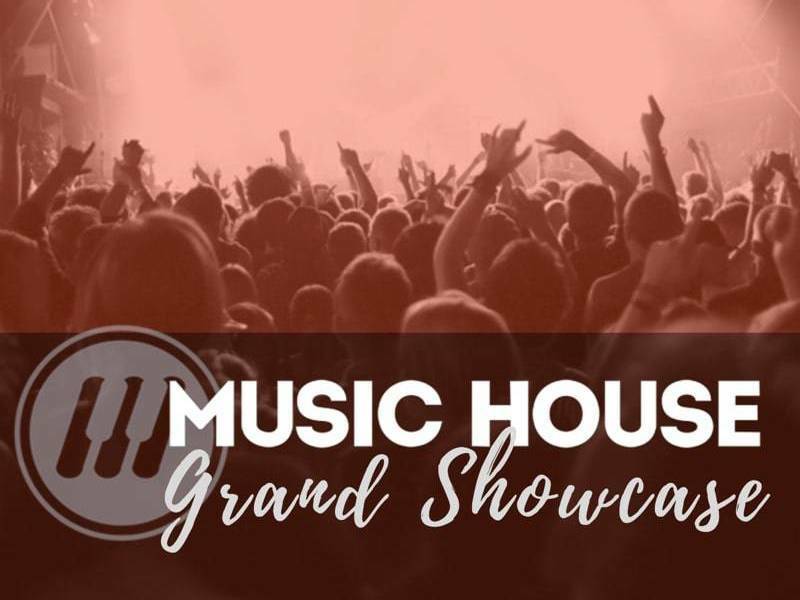 From day one, Music House group music classes teach students to speak the language of music. Beginners quickly learn to listen, respond and think like real musicians. That’s why group guitar, voice & piano classes at Music House are the best place to start your journey. Learn more and choose from lot’s of options for children and adults, at both our Overland Park & Lenexa locations by selecting a specific instrument or clicking here. Group piano classes, for ages 6-adult in Overland Park & Lenexa, are a fun place for beginning youngsters to start. Our innovative curriculum—complete with method books and online practice tracks—inspires and engages. Group guitar classes, for ages 9-adult, absolute beginners through advanced players, will have you playing real music from day one. 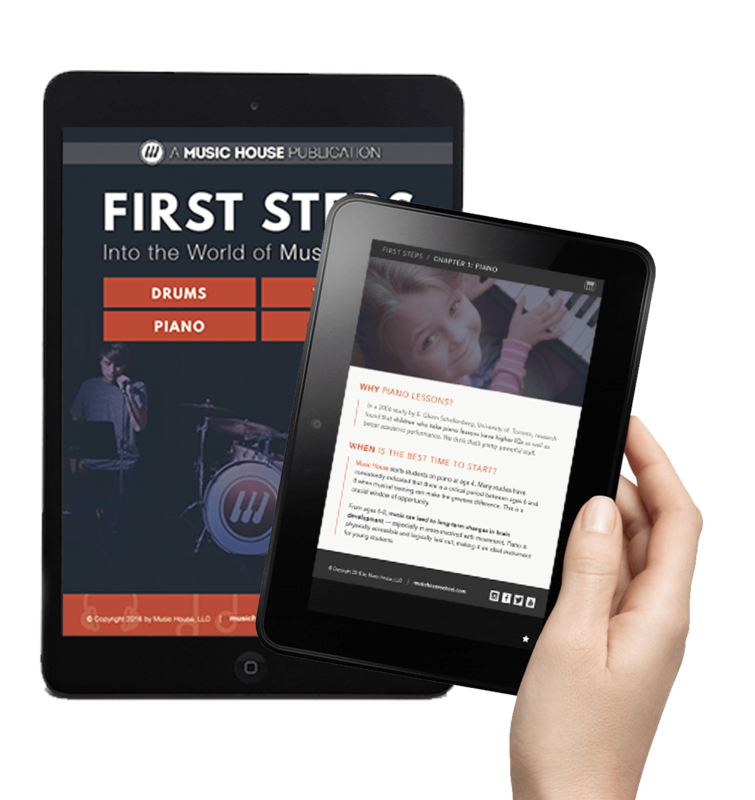 Learn music in a hands-on way. 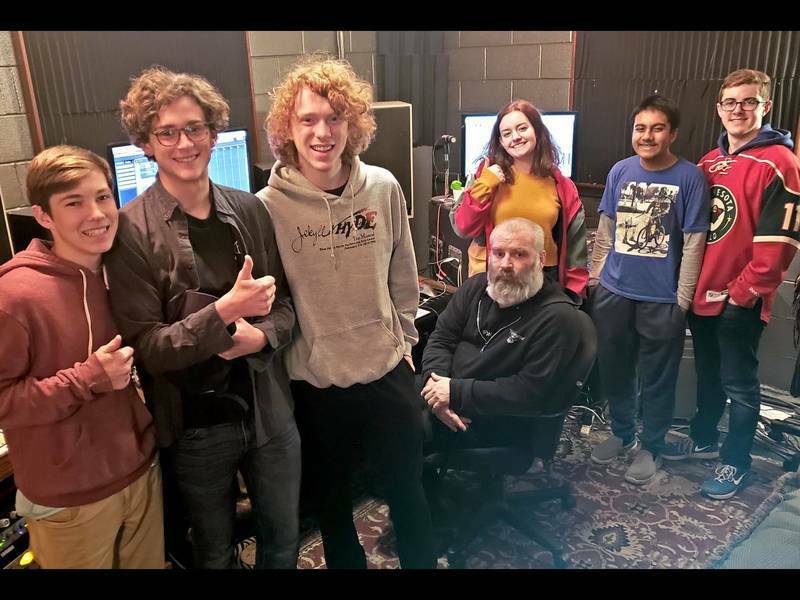 Our group voice classes for ages 9-17 make learning theory, singing technique and vocal health fun. Our Lenexa & Overland Park classes use popular, relevant songs as platforms for learning the fundamentals. Do I Have to Audition for a Core Class? No! Our curriculum is designed to accommodate all levels, including the absolute beginner. If you're beyond the beginner level, call us at 913-562-4112 for a free evaluation. What is The Difference Between a Workshop and a Core Class? Core Classes are designed to teach you how to play your instrument and think like a musician. You’ll learn more than just theory and technique — you’ll play actual music and get chances to perform. Our Core Class curriculum covers guitar, piano, voice and early childhood music (Music PlayHouse). Workshops are designed to teach you how to effectively function in a band. You’ll have a set number of rehearsals that lead up to a big performance. Workshops include beginner through advanced bands. That's cool, we provide those as well!